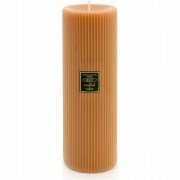 Root Reed Diffusers are offered in a variety of scented options that will permeate your home with..
Hand-poured Grecian Pillars are made from a labor of love. Inspired by the classical symmetry of ..
A complete Reed Diffuser kit includes natural reeds, a recycled glass vessel of your choice and o.. The essential treat for next to the sink, the Thymes sink set makes short work of cleaning up and..
New for the holiday season, a festive way to share your favorite home fragrance. 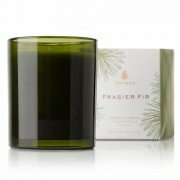 Makes a pe..
Mountain fresh and glowing, this festive scented candle sets the mood for those special moments t..
Mountain fresh and glowing, this scented votive candle enhances any décor or makes an elegant hos.. Detail: 100% lead crystal dome Size: 3 1/2” diameter .. 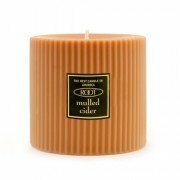 These handy lightweight candles move easily from room to room - and outdoors to a deck or patio, .. Approximately 1.63" square. Font(s) available only as shown. 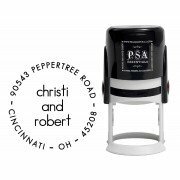 Specify upper and/or lower..
1.63" in diameter. Fonts available only as shown. Outside rim text will be all capital ..